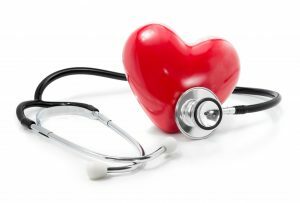 Join us to learn how to keep your heart healthy as you age. Phone: Call Croí on 091-544310. Online: Go to www.croi.ie/galwaytalk to register online and reserve your place. Darren Mylotte, Consultant Cardiologist, Galway University Hospital, who will speak on heart valve disease and its treatment. Online: Go to www.croi.ie/castlebartalk to register online and reserve your place.